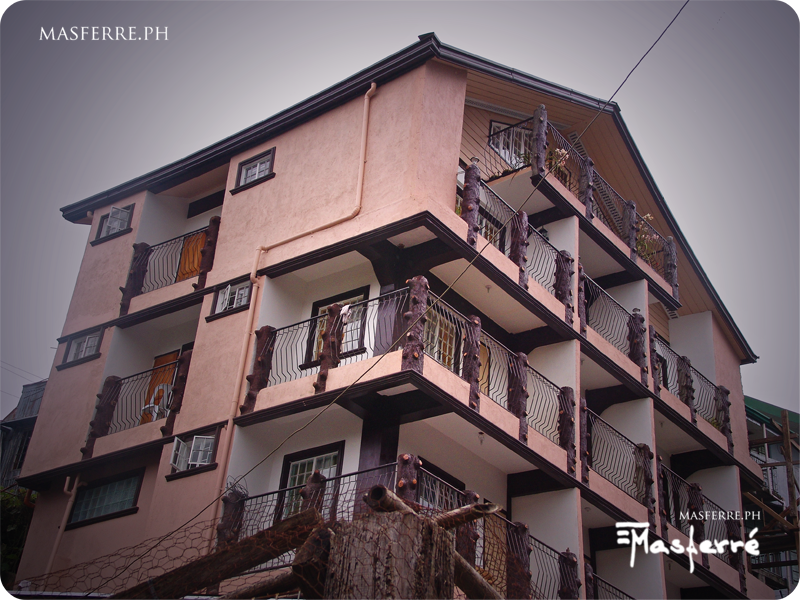 Masferré Inn has cozy rooms and fresh smelling beddings. 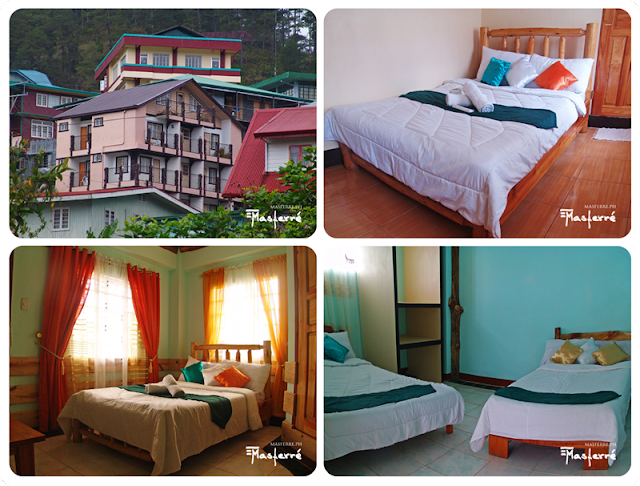 We are situated right in the heart of Sagada. Everything is within reach. Click here to view our tariff rates. Disclaimer: Prices may change due to without prior notice. To inquire about our current rate or to reserve a room, please call us at mobile number +63 917 431 5225 and +63 939 462 8775.